Jojoba Oil is one of life’s wonderful little elixirs and is commonly known as Mother Nature’s multitasker. This is because Jojoba Oil is wonderful for moisturising and hydrating, giving you healthily skin that glows and hair that shines because it mimics the natural oils which our bodies produce. Jojoba Oil is not naturally oil in its raw element, surprisingly it's a liquid wax and out of all of the compounds in nature, is the most similar to human skin. Being beautifully moisturising is only the beginning when it comes to talking about this amazing oil! 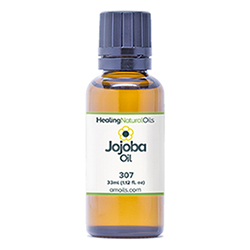 The endearing little 33ml bottle of Jojoba Oil by Healing Natural Oils has a number of amazing properties and is the perfect addition to any ultra- purist’s makeup/beauty routine. It’s also gentle enough to use on sensitive skin without triggering any allergic reactions. 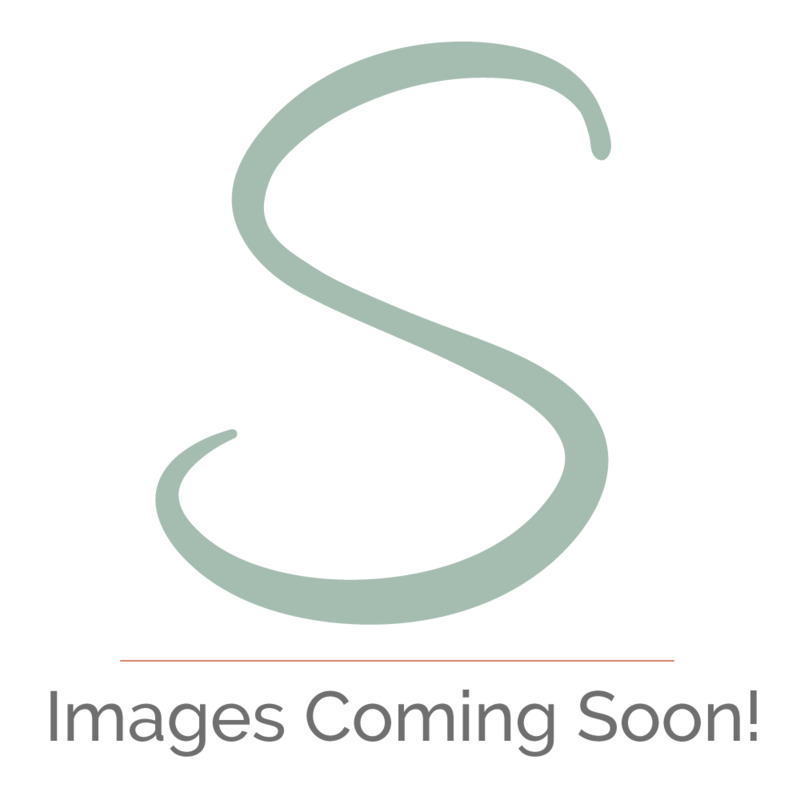 What can you use Jojoba Oil for? What are you waiting for? If you haven’t got some Jojoba Oil by Healing Natural Oils in your skincare routine, you need to add some immediately to start reaping the rewards.